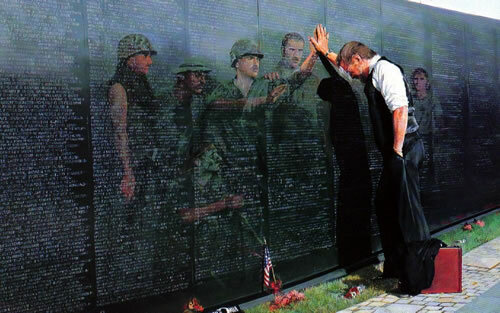 Memorial Day commemorates all Americans, who have died in military service for the United States. 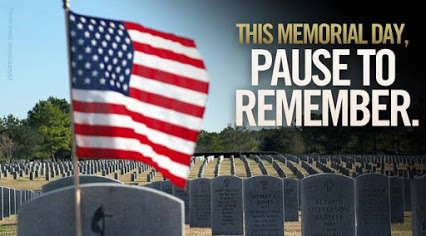 Memorial Day commemorates all Americans, who have died in military service for the United States. 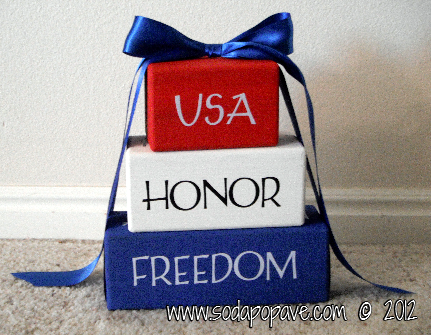 Memorial Day 2015 – Freedom Isn’t Free! 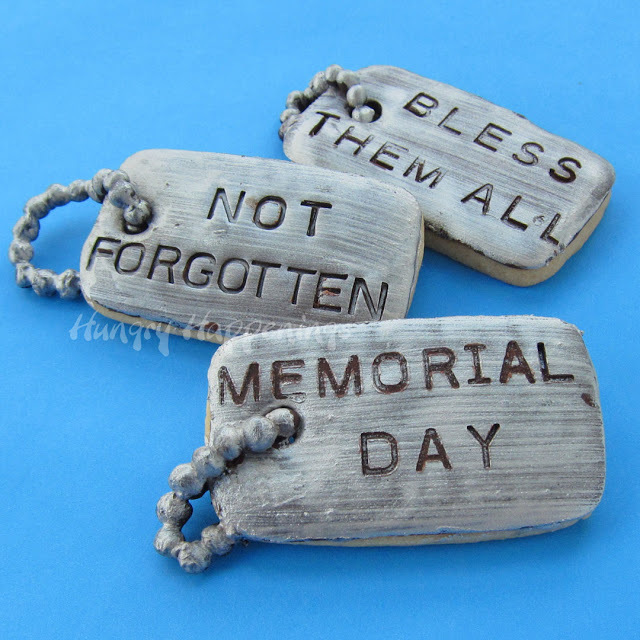 Memorial Day is the unofficial start to the summer. 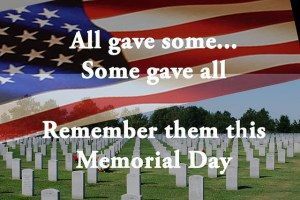 Memorial Day Is a Day To Spend With Family and Remember Those That Died To Give Us The Freedom We Enjoy Today. 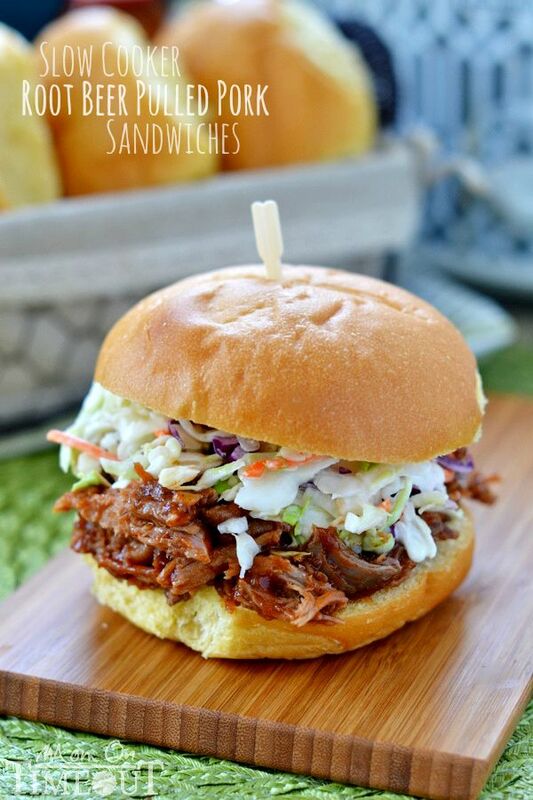 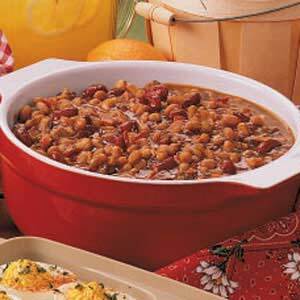 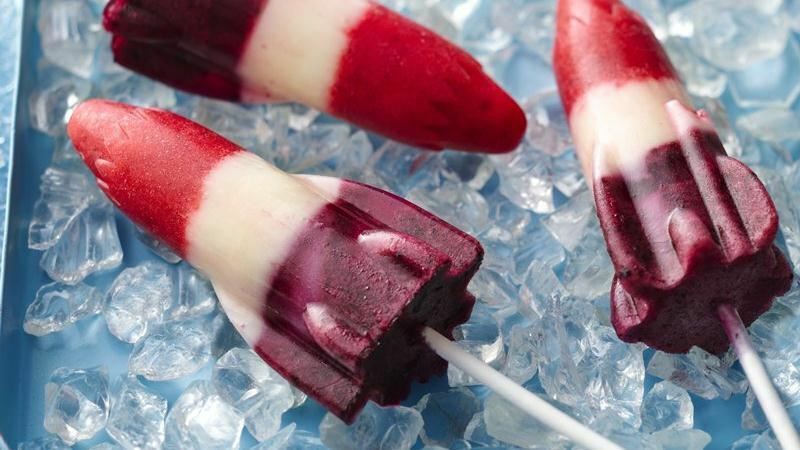 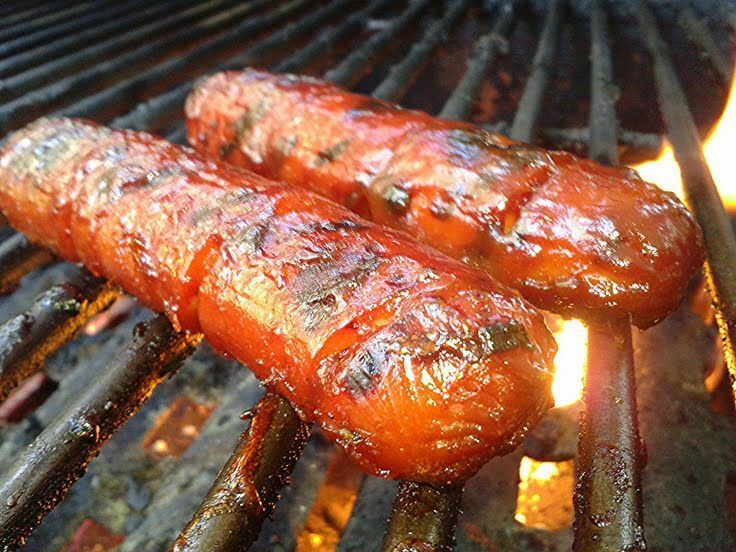 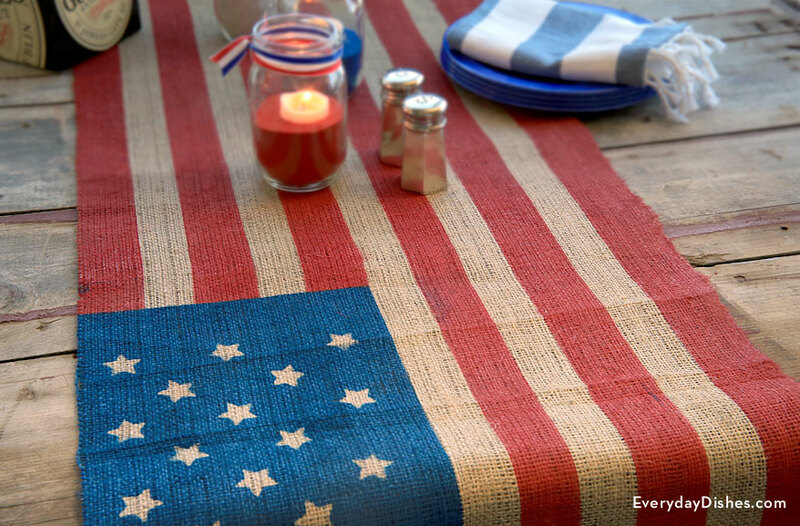 Check Out These Easy DIY Memorial Day BBQ Ideas To Help You Make Your Gathering One Full Of Treasured Moments. 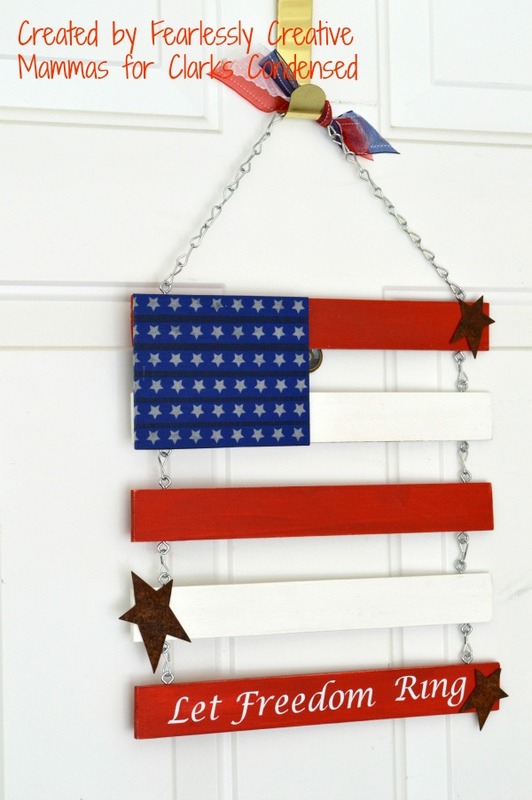 Mini Flag Toothpick Wreath from Oodlekadoodle Primitives. 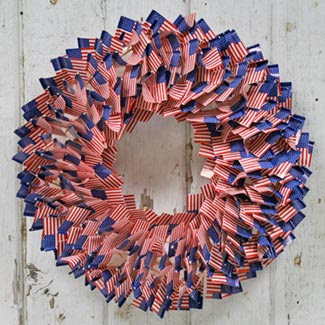 Wave the flag and bring out the red, white, and blue with this patriotic wreath. 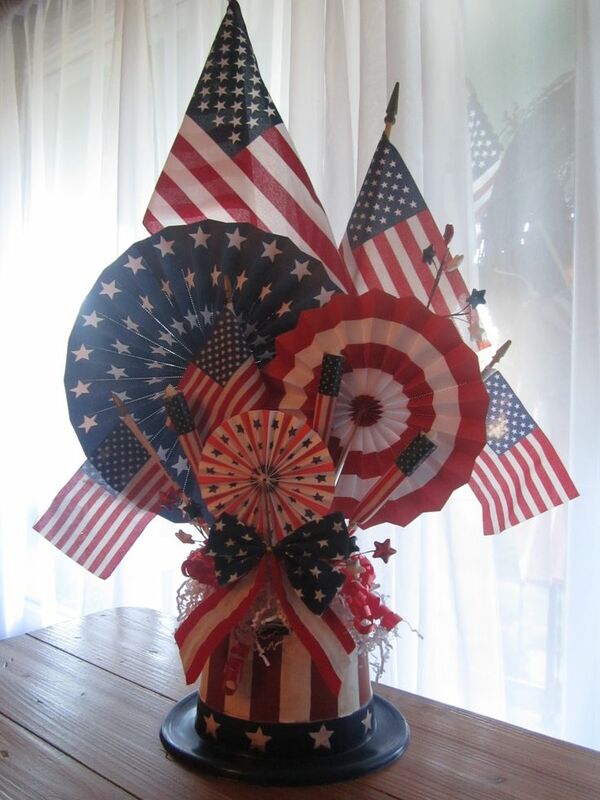 Simply place mini flag toothpicks (about three packages of 100 flags) into a styrofoam wreath (we used a 10″ styrofoam disk and cutout a 7″ circle out, because some wreaths are extruded and are hard for the toothpicks to push through) until the wreath is completely full and there is no white showing. 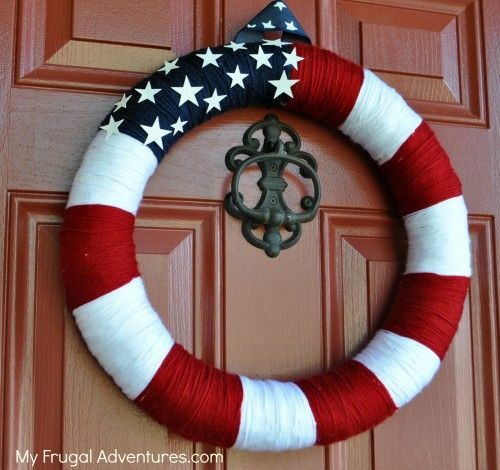 Then your wreath is ready to hang. 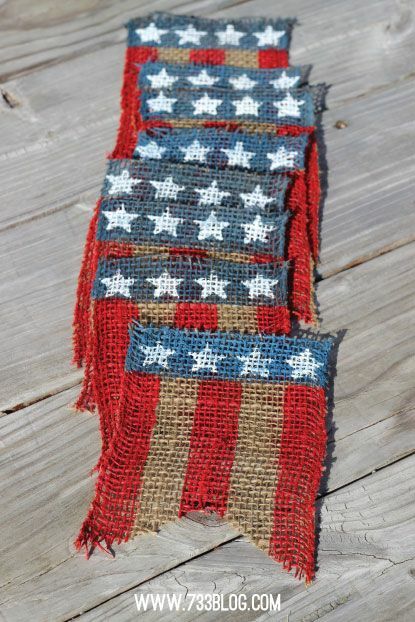 Stars and Stripes Burlap Bunting….Turn a roll of burlap into a festive and patriotic Burlap Bunting! 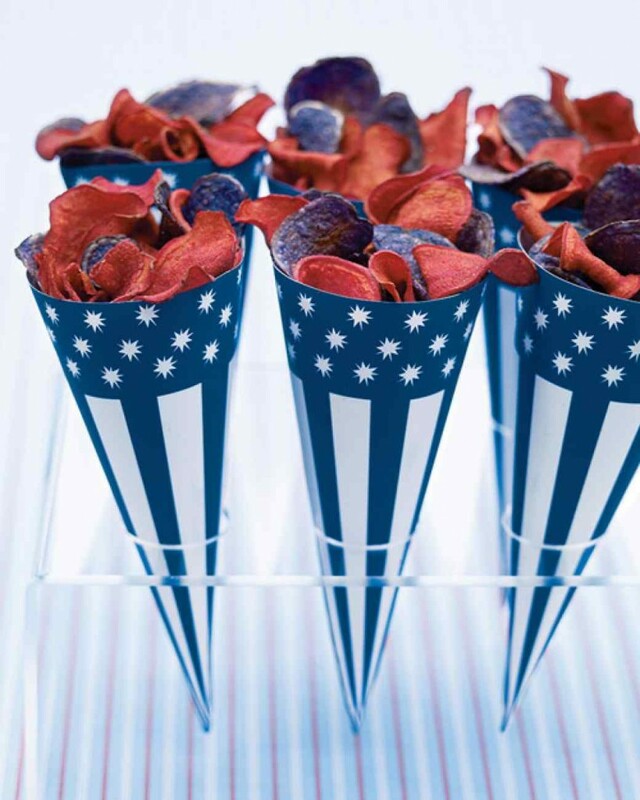 Flag Favors Made From Candy. 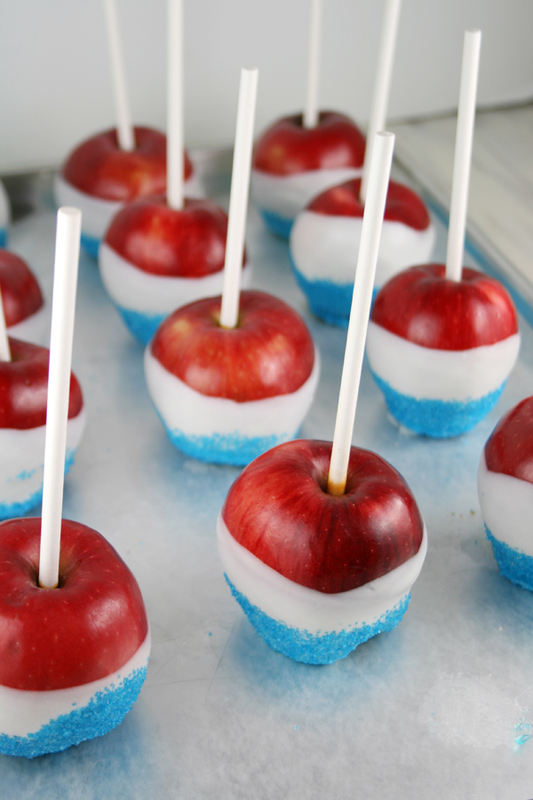 I Would Probably Use Blue Skittles and Twizzlers Since Those Are Easier To Find. 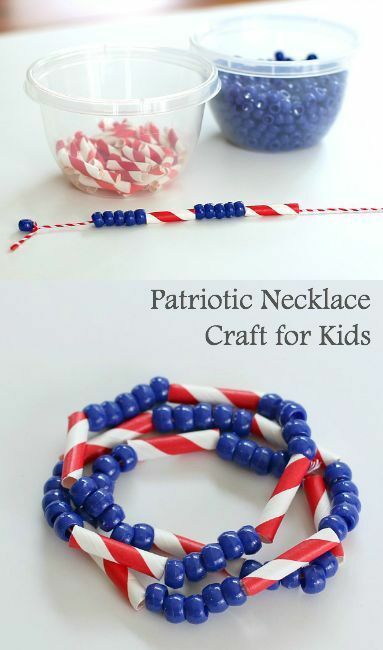 Beaded To Resemble The Stars and Stripes, This Clever Necklace Is a Charming Accessory For Kids Of All Ages. 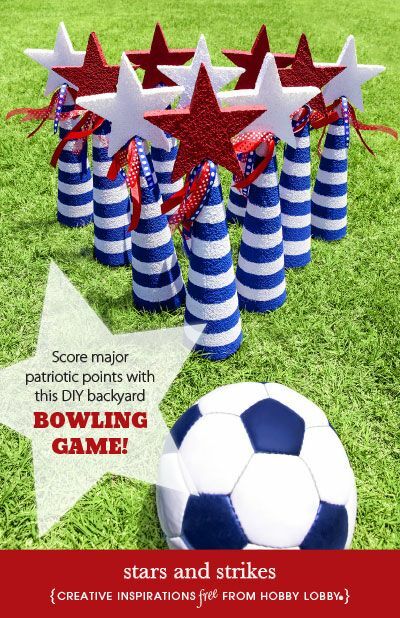 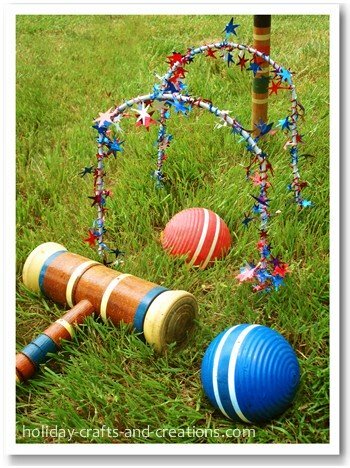 Score Major Patriotic Points With This DIY Backyard Bowling Game! 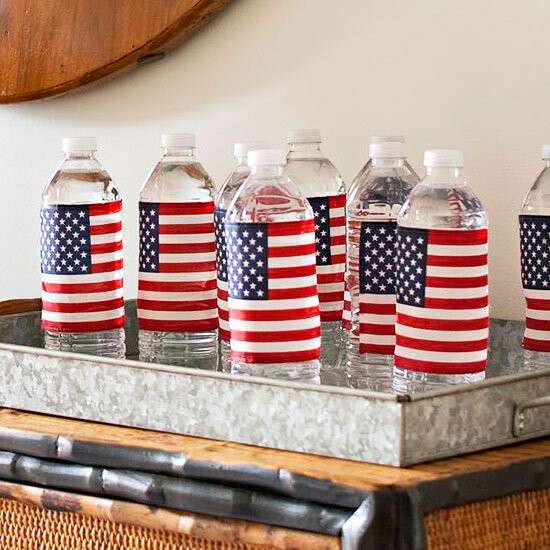 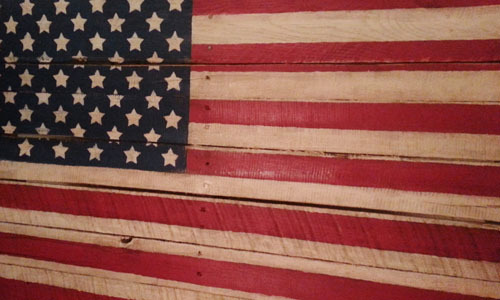 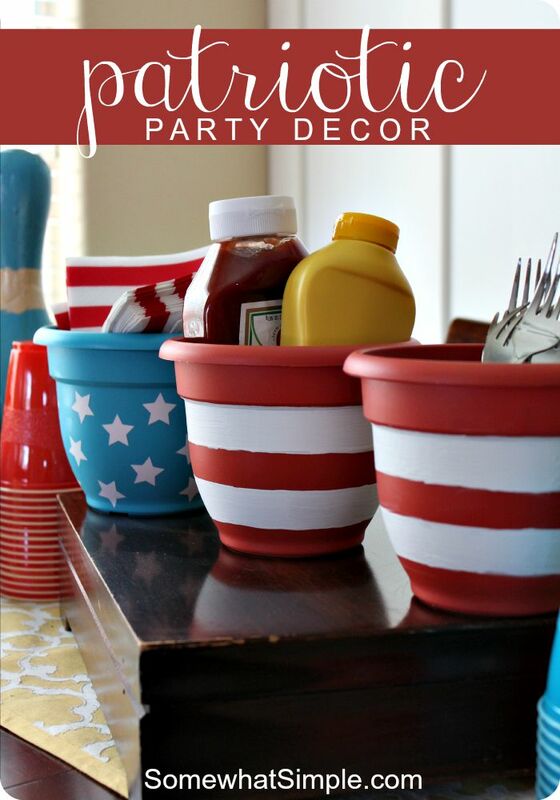 This is a Festive and Fun Decoration that is perfect for Independence Day! 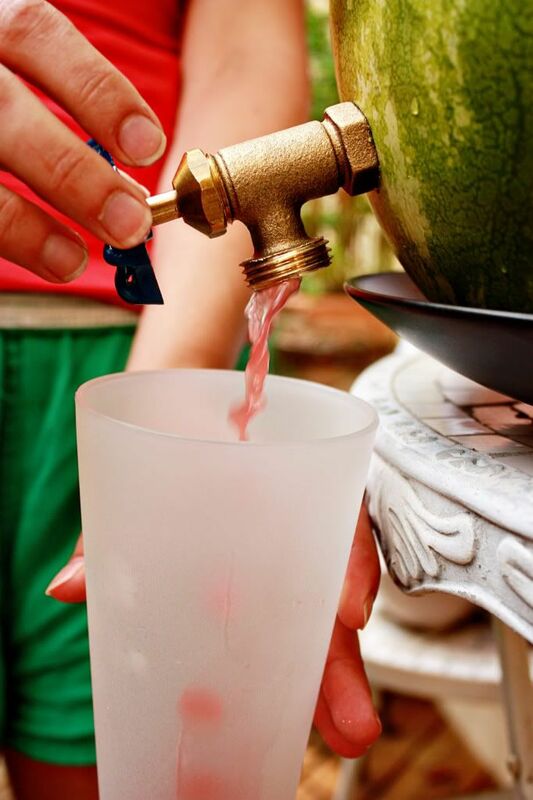 Easy Tutorial, too! 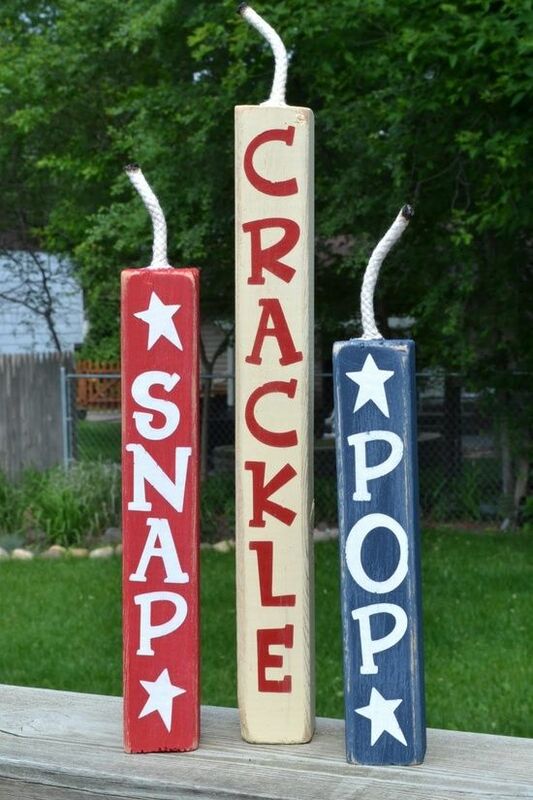 These Adorable Lanterns Would Be a Fun Family Craft To Make. 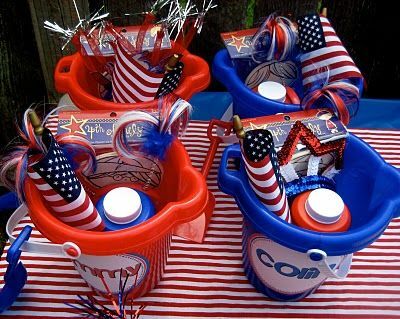 Holiday Lanterns — In need of a revolutionary decorating idea for Independence Day? 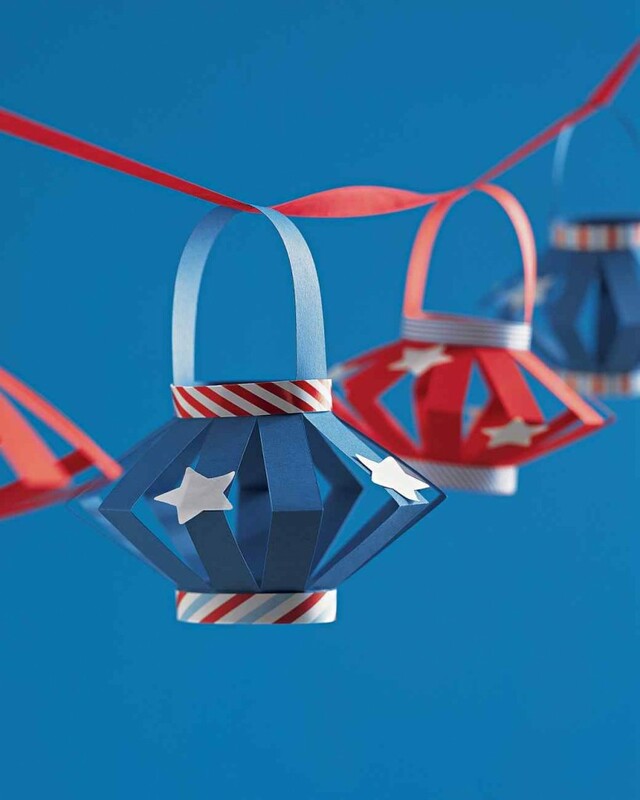 A garland of star-spangled paper lanterns is festive and fun for kids to make. 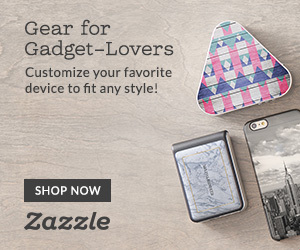 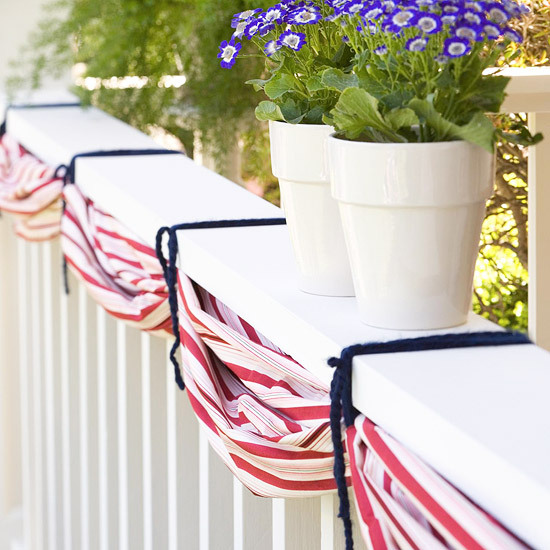 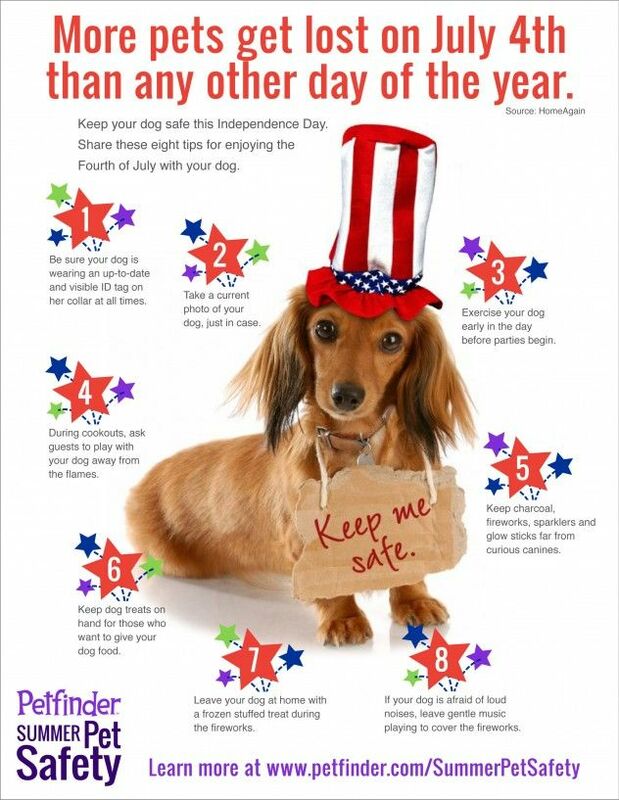 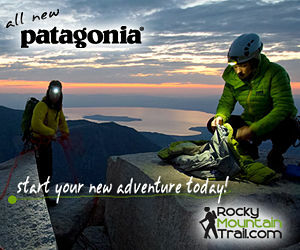 Suspend them on seam binding or colorful string and hang for a party, or on your porch to honor the Fourth. 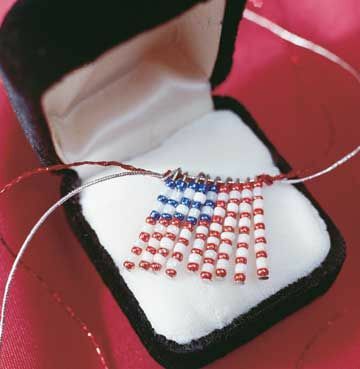 All you need is white glue, scissors, a mini stapler, and construction paper — in red, white, and blue, of course. 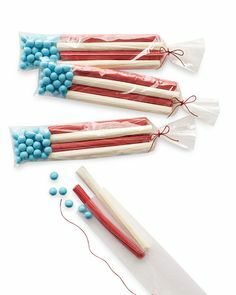 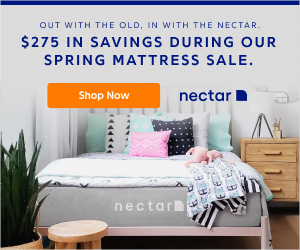 Let Martha Show You How Easy They Are To Make! 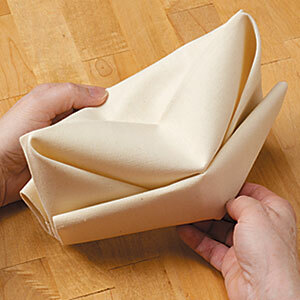 How to Fold a GI Cap Napkin As a Hat’s Off To Soldiers On Memorial Day, Turn Napkins Into GI Caps With Easy Folding Techniques. 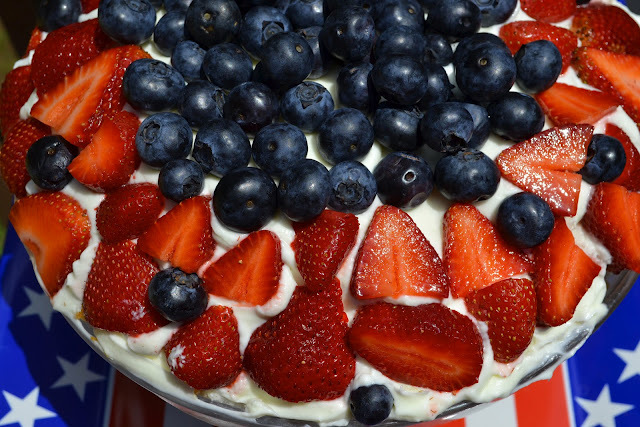 ~Patriotic Berry Trifle~ This calls for angel food cake but I used pound cake I made with orange juice and zest. 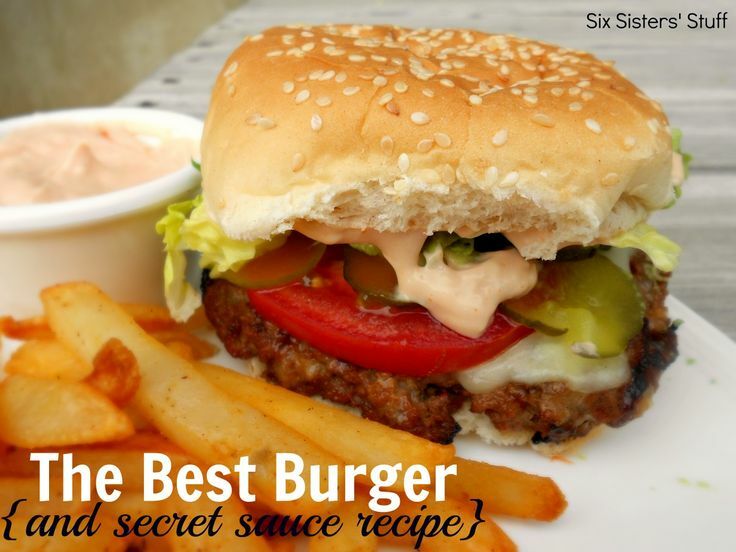 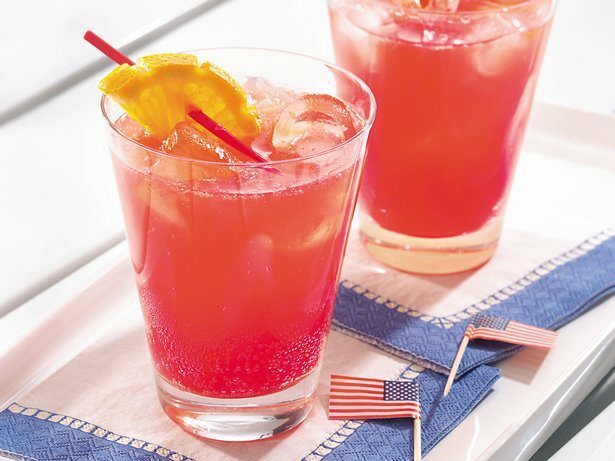 Good either way and easy to make. 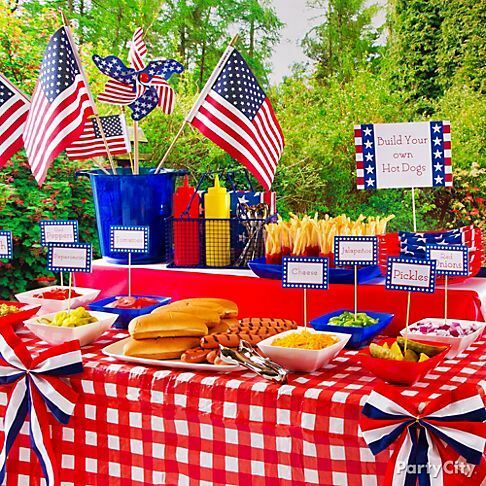 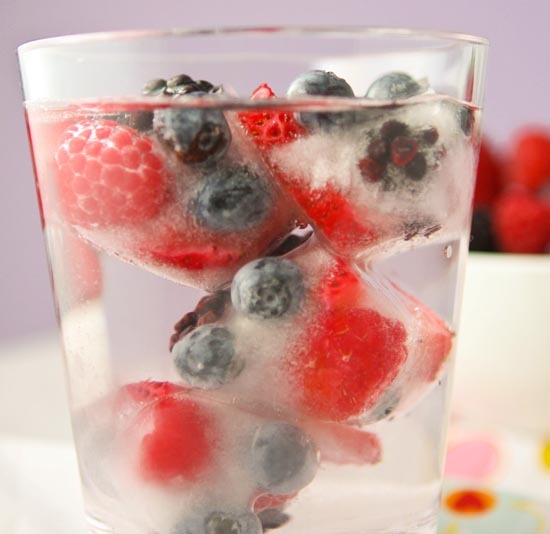 A nice presentation for the 4th or Memorial day.